Product information "MAGIC DANCE - New Eyes - CD Jewelcase *NEW BREED*"
MAGIC DANCE is part of Frontiers’ New Breed family. The New Breed family is the label’s stable of young, exciting, up and coming bands who will be the future of hard rock and metal. The label is focused on finding and developing new bands that will show the world that rock is indeed far from dead. FOR FANS OF: The Night Flight Orchestra, Work of Art, Danger Danger, Toto. MAGIC DANCE was born in 2012 on Long Island, NY as a solo project for singer/songwriter Jon Siejka. A self-taught musician and producer, his debut EP, "Another World" was released in May 2013. "The Mirror of Dreams" and "Kiss Scene" EPs followed, all heavily influenced by the iconic synth-pop and film soundtrack music of the ‘80s. 2015 release the "Haunting Me" EP marked an evolution in his sound, featuring guitar-heavy cuts like "Still Haunting Me" and "I Wanna Know". 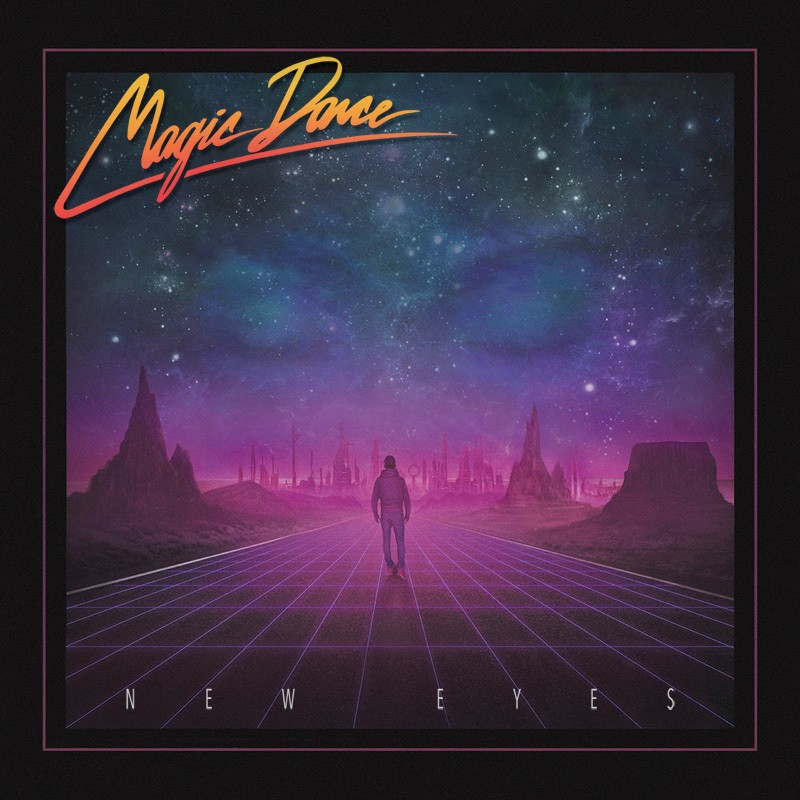 His debut full length album, "Vanishings" is an even larger statement of that evolution, combining '80s influenced AOR, pop rock, and synth-pop to create a sound uniquely his own. 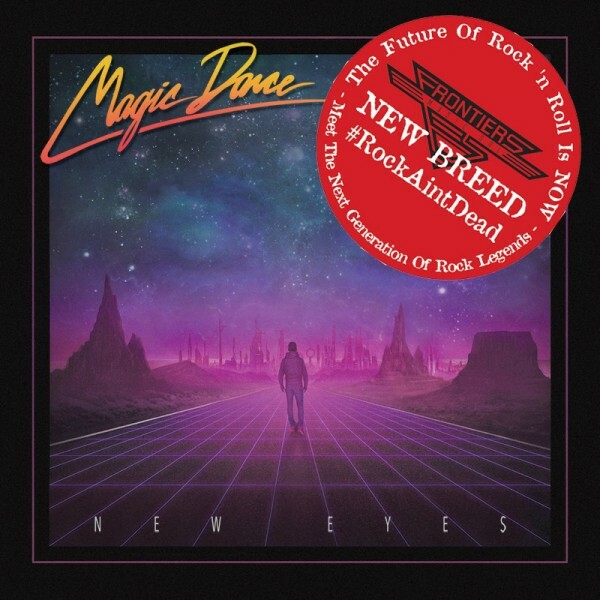 Related links to "MAGIC DANCE - New Eyes - CD Jewelcase *NEW BREED*"
Customer evaluation for "MAGIC DANCE - New Eyes - CD Jewelcase *NEW BREED*"